Sometimes when it comes to collecting hats, it all comes down to finding gems on your own. And for cap collectors who agree, one of the designers out there worth mentioning is Dionic. 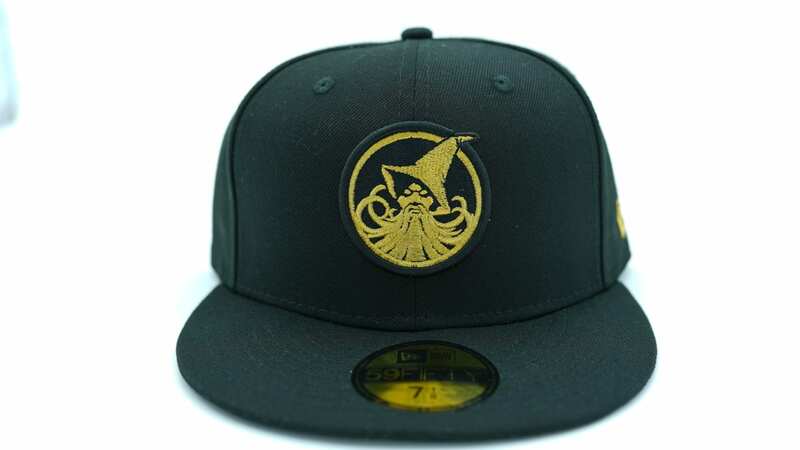 Releases from this label always present an artwork aptly rendered to look good on a hat. Know for yourself with the Amsterdam Marauders 59Fifty Fitted Cap, brought to us by Dionic and New Era. The panels and upper-bill are made of a maroon-colored fabric, while the button and under-bill are in orange. For the front embroidery, they featured a custom logo of a pirate's skull rocking an orange bandana. Rendered at the back is the Dionic square logo. Get your Amsterdam Marauders 59Fifty Fitted Cap by Dionic HERE.